Downtown Toronto (Additional details will be provided to registered students closer to the course start date). The CISA Review Manual is not provided as part of the course. You must purchase the study materials via the ISACA International website at www.isaca.org . Boot Camp notes and handouts will be provided. Downtown, Toronto Additional details will be provided to registered students closer to the course start date. Registered participants unable to attend this comprehensive preparation course are eligible for a 50% refund of registration fees, if such a request is received in writing on or before March 18th, 2019. All requests after that date will be denied. 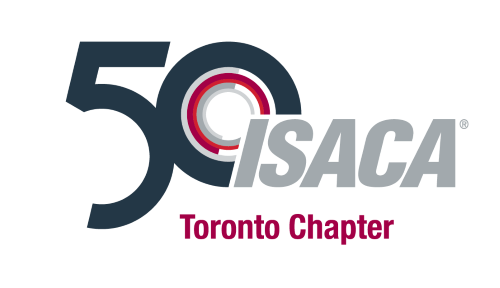 The ISACA Toronto Chapter reserves the right to cancel the course due to low enrolment. Notice of any changes or cancellation will be made no later than March 21st, 2019. By registering to take the CISA Exam Preparation course, you acknowledge agreement to the conditions set forth in this cancellation policy. Additional details will be provided to registered students closer to the course start date.